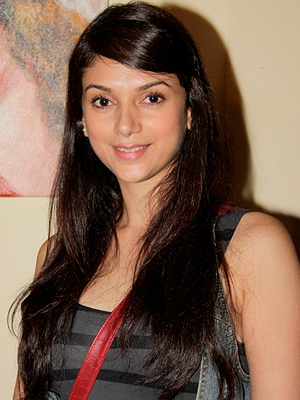 Aditi Rao was born in Hyderabad in 1979. Aditi Rao Hydari is an Indian film actress. A classical bharatanatyam dancer, she made her acting debut with Sharada Ramanathan's acclaimed film Sringaram (2007) and rose to fame after her performance in Sudhir Mishra's 2011 film Yeh Saali Zindagi. In 2012 she played the female lead in the movie London, Paris, New York opposite Ali Zafar.